After a launch of Yureka, the company has launched the Yu series next Smartphone named as Yuphoria at price tag of 6999 with good specs. The company also released YuFit band and HealthYu with the price tag of 999, 4999 respectively. 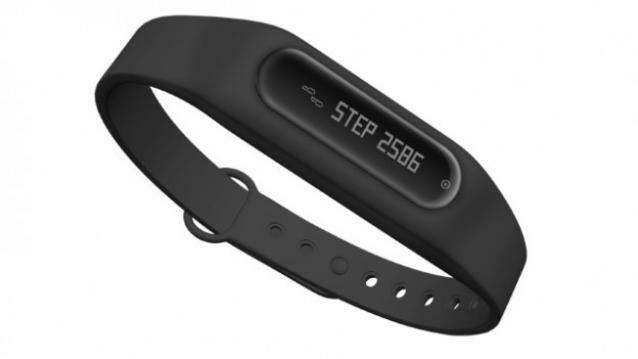 Many company releases health band with their smartphone like Xiaomi Mi Band and now Yu released YuFit Band with Yuphoria.YuFit features an OLED display that can track steps, sleep and can also alert you about incoming calls and messages. The Yu Fit Band is joined with YuFit app to show the recorded data which will work with HealthifyMe service to give feedback on data collected by the band.You can register for the YUFit Band over here. The company has also announced another device, named as HealthYU cassette, that lets you measure body vitals like skin temperature, ECG, blood oxygen saturation, heart rate and respiration rate. 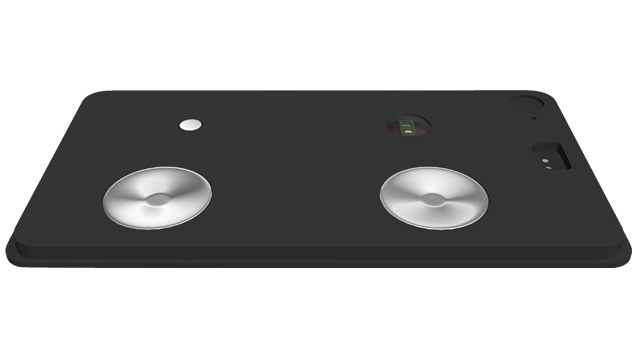 This device is an open platform and can work with any smartphone. Yu CEO and Founder Rahul Sharma also gave a live demo of the device measuring body vitals. With a single click, the ECG can be sent to the doctor. The HealthYU cassette is priced at Rs 4,999.